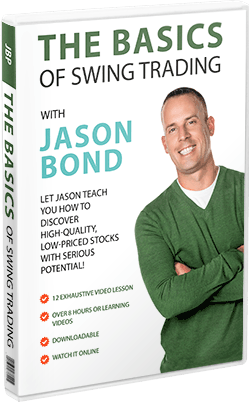 Before I launch into my favorite plays for this week, please be sure to check out my recommended resources page that details some of the FREE but very useful stock trading tools, DVDs and other educational products that helped turn me into a profitable trader. I often get my stock pick ideas from a few millionaire traders that have a lot more experience than I do. If you want to get these free stock updates from them as well, check out my step-by-step guide on how to get free stock watch lists! 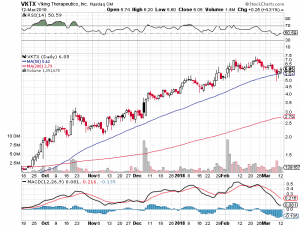 $VKTX is a stock that I have been in for a few days. They reported earnings last week and actually beat predicted earnings by a few cents on the EPS. Despite this, the stock has declined from the $7 highs, primarily due to the delay in important NASH data. Despite this, there are many catalysts such as conferences etc. that could see this stock back up to $7+ highs in the short to medium term. 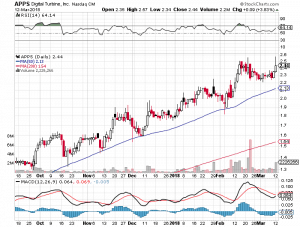 The chart is screaming ‘buy me’ as the price bounced nicely off the 50 MA. I don’t yet have a position in $APPS. They did beat earnings last week and the chart is looking very attractive for a long position here. If I buy a position, my price target would be 3+. I really love this chart for a swing trade over the next few weeks. Well that’s it for todays watchlist! Short but hopefully sweet!